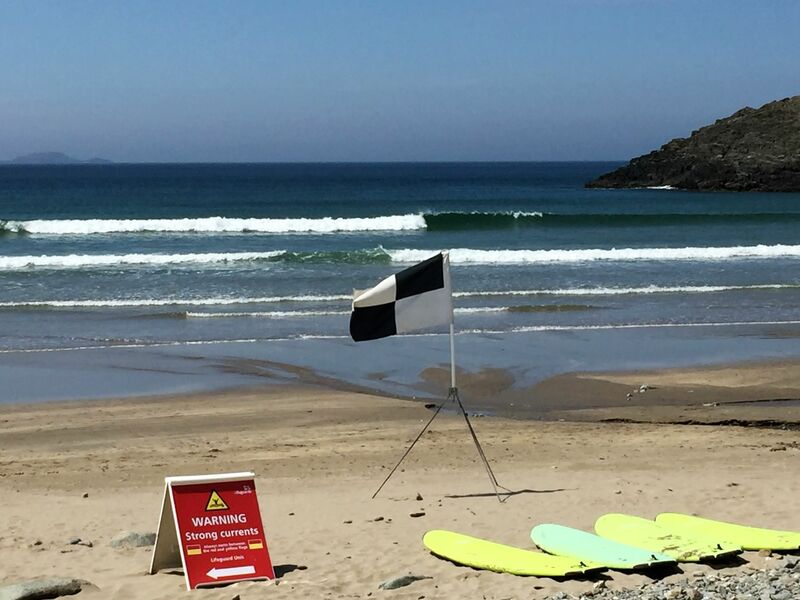 Professional safety and rescue qualifications enabling you to work on beaches in the UK or abroad as a beach lifeguard or to provide the 1st aid and water rescue requirements to validate your surf instructor qualification. The most widely recognised of the qualifications is Beach lifeguard. This enables you to apply for a job as a Beach lifeguard with the RNLI at home and similar organisations abroad, it also fulfils many outdoor adventure instructor requirements in water rescue, first aid and fitness. 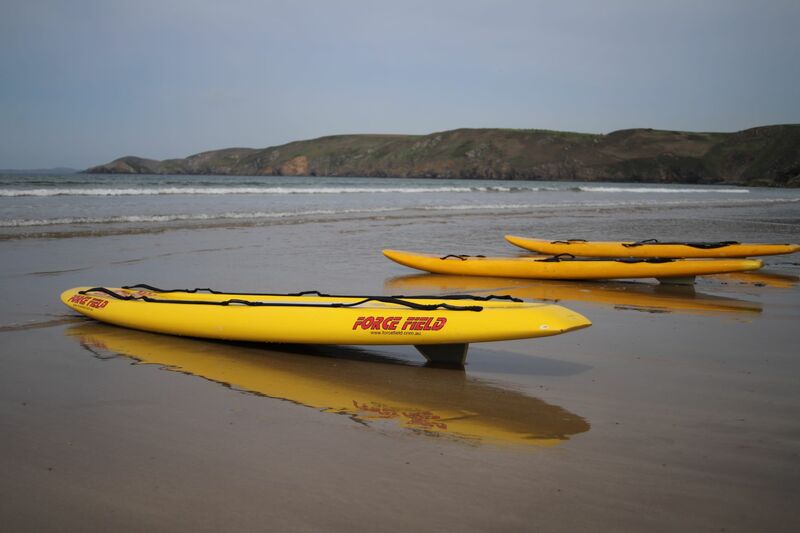 Surf Coach Safety Rescue enables you to meet the requirements of Surf Instructor qualifications , or just give you a slightly easier option in terms of fitness requirement. This qualification covers all elements of beach lifeguard theory and practice, enabling you to apply with the RNLI. It is a physically demanding and intensive course that will involve running and swimming to set times. The SLSGB Beach Lifeguard course provides you with an introduction to all elements of lifeguard theory, basic life support, aquatic and intermediate first aid, open water and appropriate surf skills, beach environment, beach patrolling and working practices, communications, Tube rescues and board rescues. Minimum 16 years old at date of assessment. Be a current member of SLSGB. Swim 200m in a 20m or 25m pool within 5 minutes. Swim 400m in under 8 minutes by the completion of the course. Valid for 24 months from assessment date. Alternative dates can be arranged. 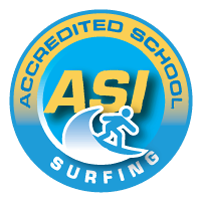 This qualification enables you to demonstrate the minimum level of life saving and first aid competence required to meet the needs of Surf Coaching qualifications in the UK and abroad. Learn your responsibilities as a 1st aider - this qualification covers effective situation assessment enabling you to act safely and promtly to a patient that may be suffering from a variety of ailments. The SLSGB Basic and Aquatic 1st Aid course teaches you how to deal with casualties who may be unconscious and breathing, not breathing, suspected drowned and implementing the correct process to minimise worsening and promote recovery for the patient. We will also cover many illnesses, ailments and injuries and teach appropriate methods of support for the learner.